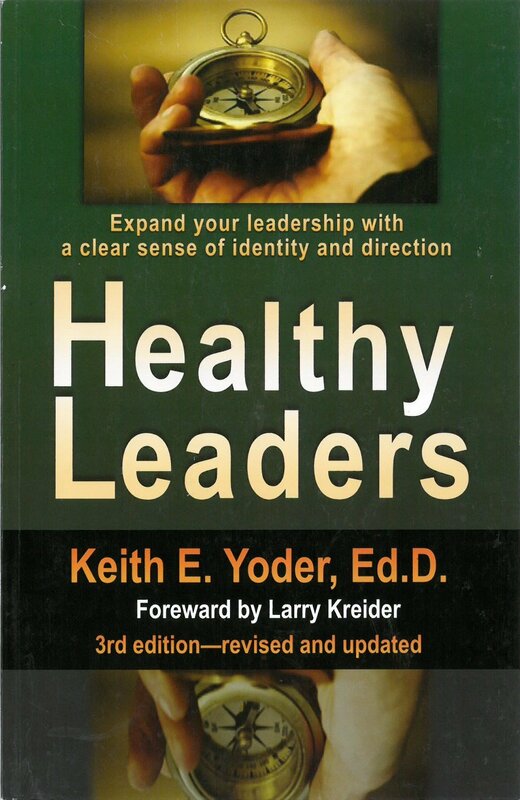 Healthy LeadersLife-Affirming Resources by Loving & Caring, Inc.
By Keith Yoder. Covers the many dynamics of Godly leadership. Healthy individuals help to form healthy families, marriages, congregations, ministries, businesses, communities and nations.